We recently discontinued the profitable women product line with Sönnungr to avoid feminization of the brand. Now, in order to avoid what has been systemic complications with women, to protect women from our "toxic masculinity", to provide men an environment free of feminization and female aggravation, and to honor our traditions and religion, we're phasing out women-only courses as of 31 July 2018, and excluding women from previously mixed courses as of 31 October 2018. For the sake of fairness, women registered in any course prior to these dates are not affected and will be able to complete the course(s) they registered for. Women-only organizations have been heavily promoted in western countries for quite some time, and it is therefore only fair, in the name of equality, that men be allowed to have their own men-only organizations. Ironically, we expect to be sued, for "discrimination", although women organizations are allowed to discriminate against men on a regular basis. 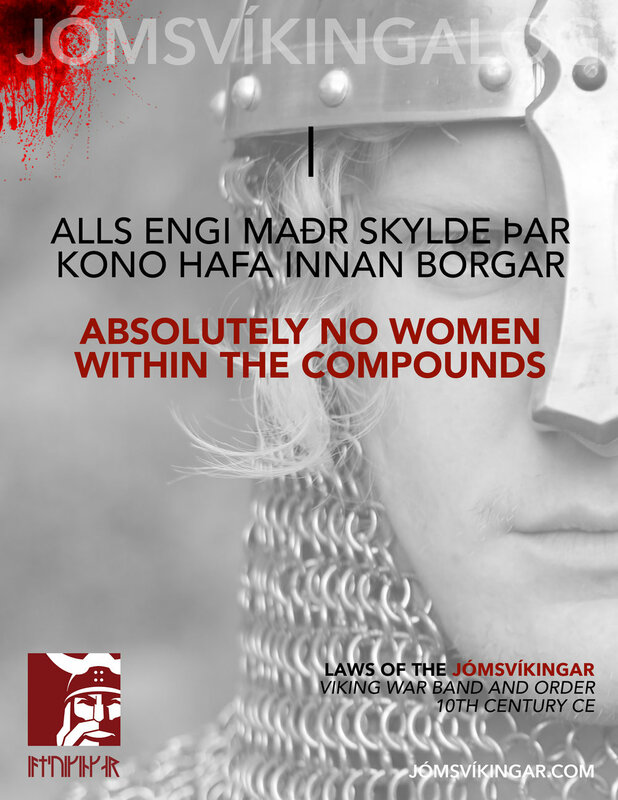 As per our rules, we shall remind those cunts intending on suing us that services are provided to residents of the United States and Canada by a Norwegian company, and any action by any resident of the United States or Canada shall be taken in Norway. Similarly, services are provided to residents of the EEA and the rest of the world by a U.S. company, and any action by any resident of the EEA or the rest of the world shall be taken in the State of Delaware.